Most Waukegan folks worry about running out of gas or having a breakdown on the side of the road. That is why we practice preventive maintenance on our vehicles — that and to keep our repair bills down. But one important part of preventive maintenance that may get overlooked by Zion auto owners is a periodic alignment inspection. 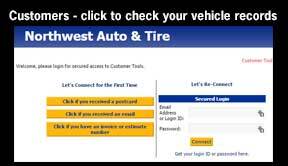 Poor alignment causes tires to wear rapidly, unevenly or both. This means they will have to be replaced early, and new tires are more expensive than an alignment check in Zion. Bad alignment can also cause damage to suspension and steering systems, which can be expensive to repair in Waukegan. One or more wheels on your sedan can be knocked out of alignment by running over a curb or a pothole on a bumpy Zion street. An accident, even a minor one, that involves a wheel on your car can lead to misalignment. The small bumps and bangs of everyday Gurnee driving can also gradually put your wheels out of alignment. If you have had wheel damage to your sedan, or if you suspect that your wheels are out of alignment, you should get your alignment checked NOW. 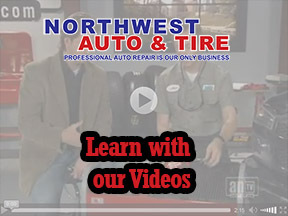 Any Northwest Auto & Tire service advisor will give you that piece of auto advice. But good car care suggests that you also get your alignment inspected on a regular basis. 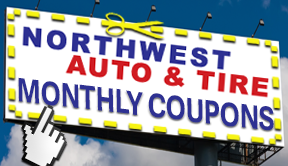 At Northwest Auto & Tire in Zion, we can take care of that for you. Your owner’s manual or Northwest Auto & Tire tech can give you a suggestion on how often your alignment should be checked. If it doesn’t, then once a year is a good rule of thumb. However, if you drive a lot and especially if you drive on rough surfaces a lot, then you may want to consider a diagnostic examination more often. 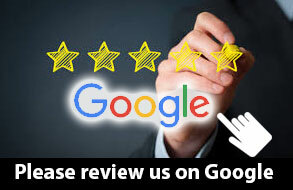 Ask your Friendly tech for a recommendation. If your sedan is out of alignment, one or more of the wheels is not tracking correctly and will “pull” against the others. Thus, one sign of poor alignment is that your sedan pulls to one side when you drive around Waukegan. Also, if you are driving a straight path and your steering wheel is off-center, that usually indicates an alignment problem. Zion motorists should also check the wear on their tires. If they seem to be wearing out too quickly, or if you notice that a tire is wearing on one side more than the other, you should get your alignment checked. 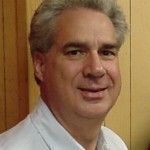 This may seem like a lot of bother for Wadsworth auto owners, but it’s a lot less trouble than a blowout or an accident. The old adage is good auto advice for all Zion residents: an ounce of prevention is worth a pound of cure. ‹ Easy Miles	› Why is My Check Engine Light On?